Their son David decided to open a restaurant to showcase his mother’s selection of cheesecakes. Somehow he just knew that guests would enjoy a restaurant with an extensive dessert menu. It was 1978 and he opened the first The Cheesecake Factory restaurant in Beverly Hills, CA. The restaurant was an immediate success and today there are more than 200 The Cheesecake Factory restaurants around the world that share the Overton’s commitment to quality and spirit of innovation and hard work. There most recent award was for 2016 Nation’s Restaurant News Consumer Picks: Overall Winner for Casual-Dining Restaurants and they have been winning awards since 2003 for their outstanding food and cheesecakes. 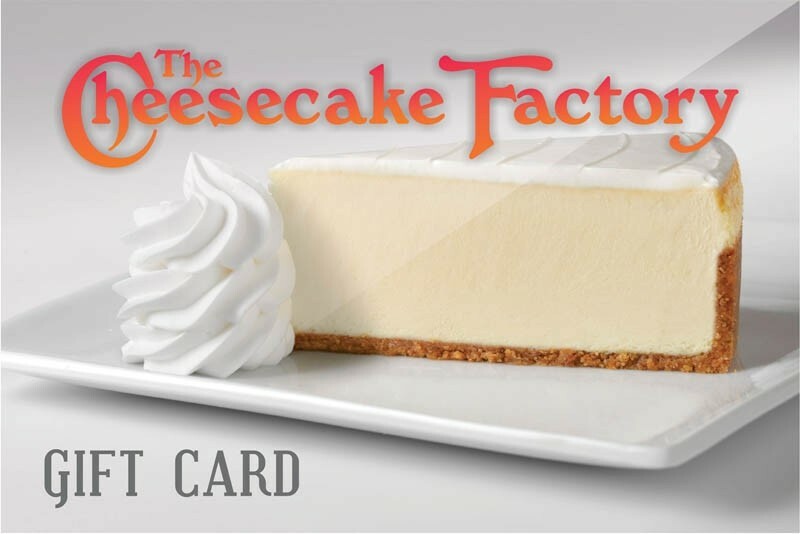 The Cheesecake Factory menu offers small plates, snacks, and appetizers, salads, superfoods, pizza, pastas, various meats, seafoods, and of course desserts. My experience at The Cheesecake Factory has had some positives as well as negatives, I have ate at this restaurant over 5 times. Each time I ordered some type of chicken and got a salad as well. Of course always ordered a type of dessert as well. My positives personally were one the food was very delicious especially my salad and the dressing on the salad. Each dessert I ordered were delicious and I would get again. My cons would definitely be the wait to start off with on Saturday and Sunday no reservations are allowed which makes the wait long and personally I didn’t want to eat their because when you are so hungry and come to find out the wait is 2 hours its pointless. The restaurant is very big and can hold various people but the popularity of it makes the space very small. Makenna Chappell, a senior, loves The Cheesecake Factory and says “ any chance I get to go to the restaurant I would go I love the salad. Overall I think if you have the chance you should experience this restaurant including the people, food, and surroundings some love it and some hate it, it’s all up the individual.